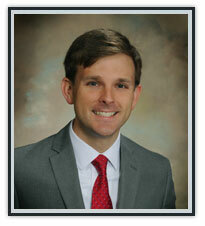 Thomas focuses his practice on complex civil litigation, including tort and premises liability, and insurance defense. Thomas has experience representing individuals, companies, and governmental entities in various practice areas, including personal injury, wrongful death, products liability, education law, and general appellate practice. Kentucky (including all federal district courts) and the U.S. Court of Appeals for the Sixth Circuit.